Scott joined KSMU in November 2012. 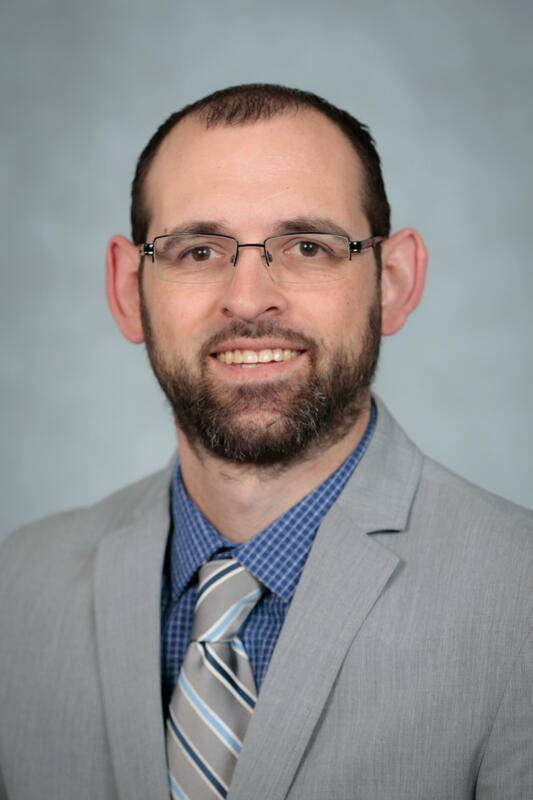 He had previously served five years as news director for KETR-FM, the public radio station in Commerce, Texas. 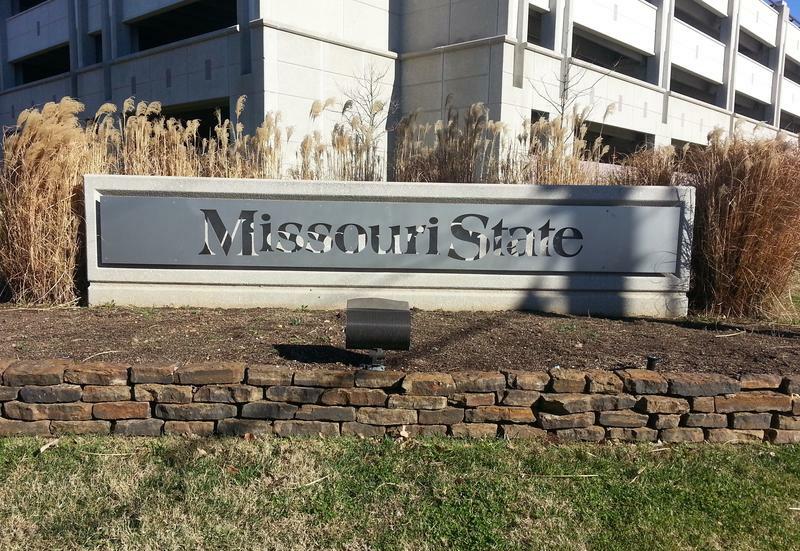 A graduate of Northwest Missouri State University in Maryville, Scott enjoys producing human-interest stories, among other pieces that educate and engage the community. When not at work, he’s often taking part in outdoor activities, exploring new areas and restaurants, or staying up-to-date with the latest news and information. Scott was born and raised in Shenandoah, Iowa. 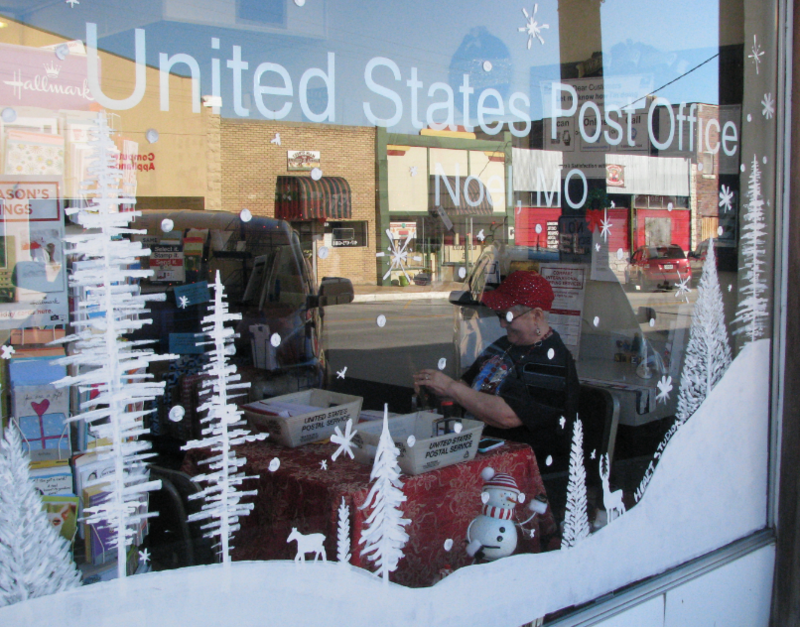 One after another, Faye Davis pulls a postmarked card from a large stack and adds to it some holiday cheer in the form of a decorative stamp. It’s an unseasonably warm 70 degrees in late November and I’m riding shotgun in a 1968 Plymouth GTX driven by Randy Scritchfield. We’re traveling eastbound on Kearney Street in Springfield, simulating a tradition that started in the 1950s and re-launched this spring after years of prohibition. 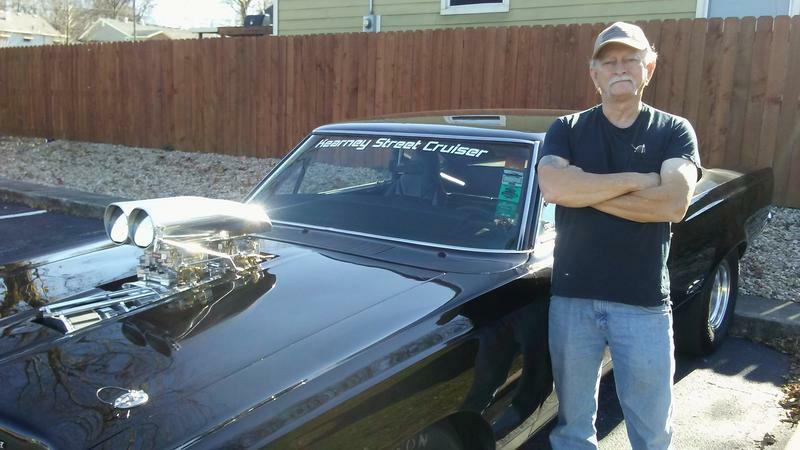 For the 64-year-old Scritchfield, cruising back in the early 1970s – when he started – meant driving from the Kearney Street McDonalds to Glenstone. Colleges and universities across the country are closely watching efforts in Congress to pass a major tax overhaul. Both the House and Senate have reportedly reached an agreement in conference committee, and could vote on a final bill next week. 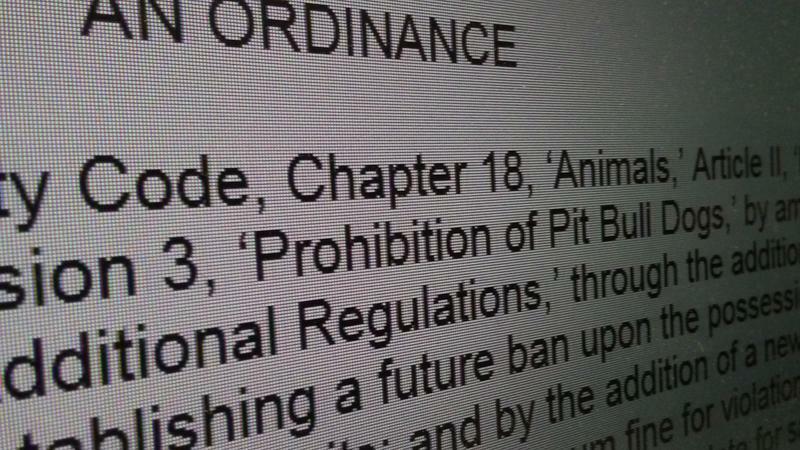 Springfield’s ordinance that establishes a future ban on pit bull dogs within the city limits could be overturned or sent to a public vote after the certification of a referendum petition. 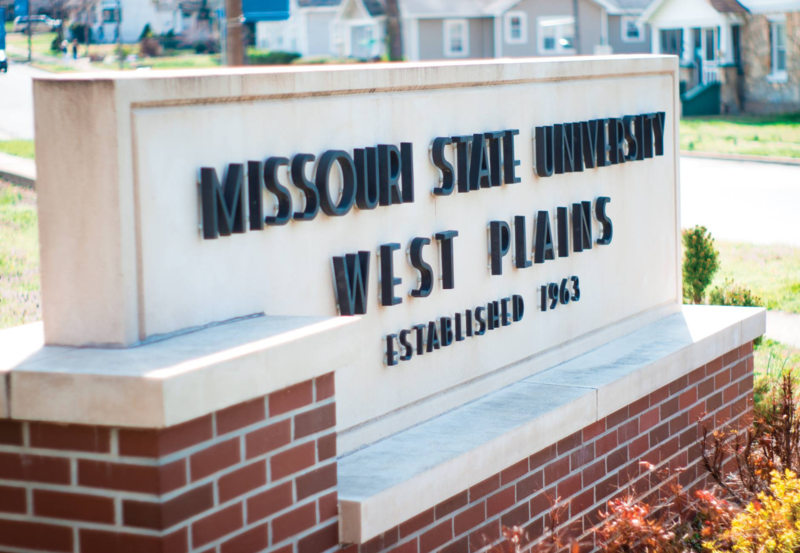 Missouri State University-West Plains will welcome a new chancellor next spring, as Dr. Drew Bennett is stepping down at the conclusion of the academic year.